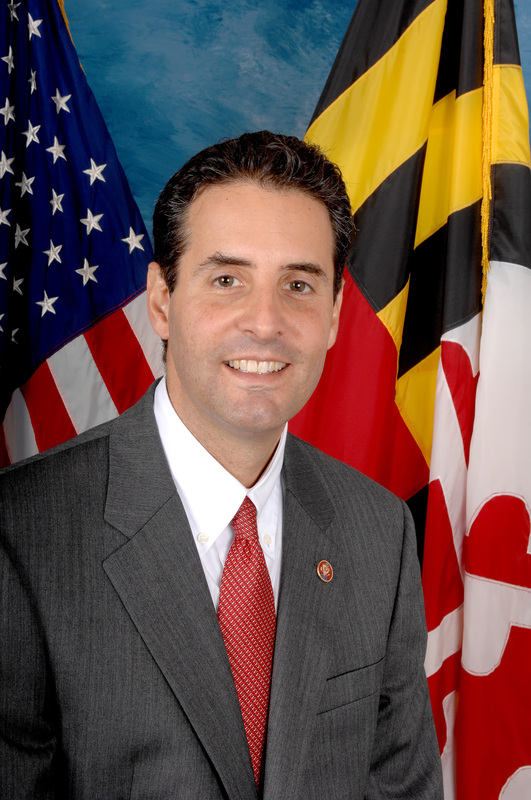 Join us for a conversation with Congressman John Sarbanes about the debt ceiling. Then Kari Lydersen talks about the Grand Calumet River in Illinois – the most polluted river in the United States – and how environmental hazards in low income neighborhoods are often ignored. You can read her story on the Grand Calumet in the New York Times.